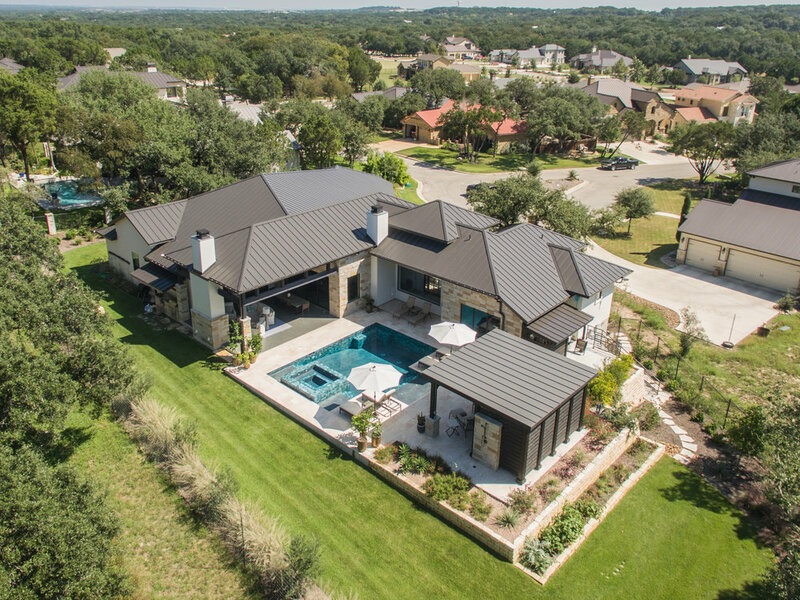 This New Braunfels, Texas home tucked away in Tennis Ranch boasts 3174 soft of luxurious hill country living. 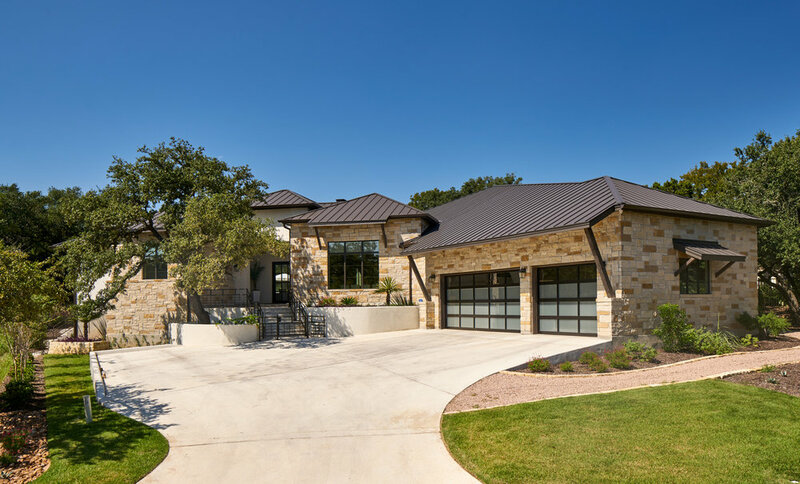 Filled with bold design pieces, multiple outdoor living spaces and a beautiful entryway this home is truly one of a kind. Another amazing collaboration with MSA Architecture, Class, Covers & Color and Paisaje Landscaping.